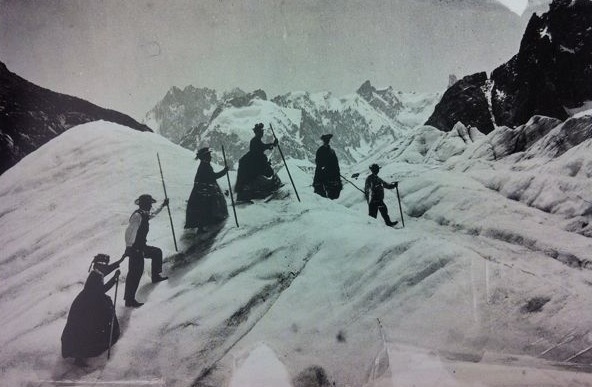 In 1871, Lucy Walker became the first woman to climb the Matterhorn. Her enthusiastic summit push came upon learning that her mountaineering rival, Margeurite “Meta” Brevoort was planning to make the ascent and claim the title for herself. Not willing to lose such prestigious acclaim, Lucy quickly assembled a team and completed the ascent on August 22 of that year. 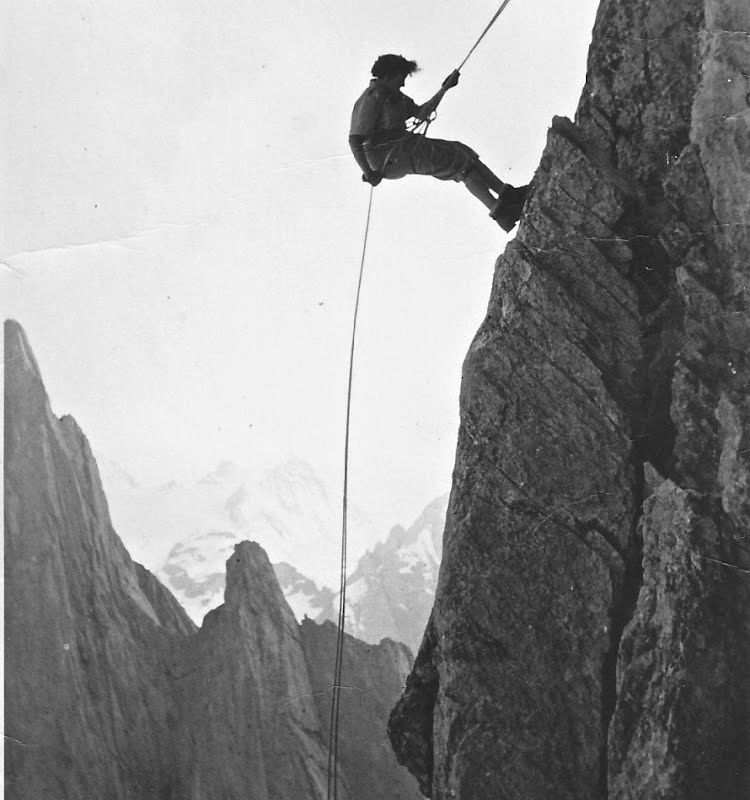 Meta had not even arrived in Zermatt when Lucy set foot atop one of the highest peaks in the Alps, staking her claim as the first woman to do so. She wore a white dress. In contrast, Meta famously climbed in Lucy’s and others shadows’ but was the first woman to brave such heights wearing trousers. 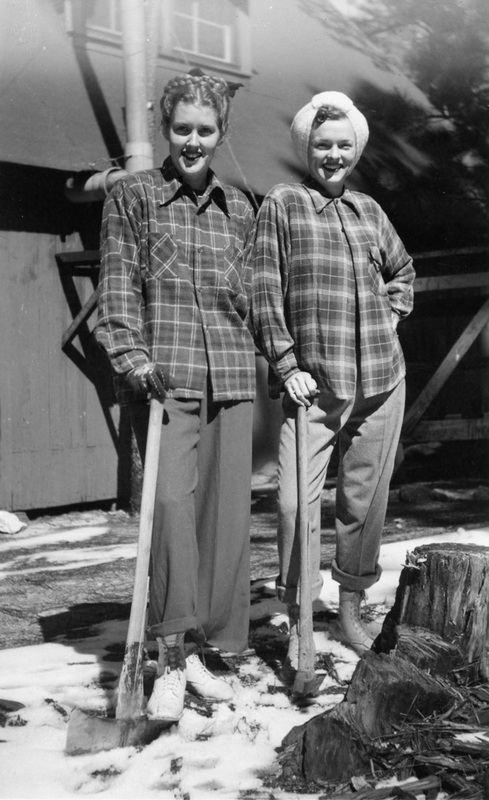 The transition from respectable womenswear to more functional menswear exemplified both the shifting sartorial standards for female climbers, skiers, and other outdoor enthusiasts, and the eventual shift in acceptance by those men to whom the mountains had previously belonged. This collection is inspired by those women who find joy in high elevations on rock and on snow; those who are not afraid to take the next step up a steep slope to see something beautiful, grand, sublime. It is inspired by the mountains I grew up exploring and the women and men who showed me how to see them. It is a look forward to modern style and a nod backwards to the adventures of our grandmothers. See the progress of the collection and portfolio here. See the digital version of the portfolio here.